Swaps Addison's vanilla hair with hmf_hair_d_universal_simpleitem. Please at least mention me if you do in fact decide to make & upload your own hairstyle swap for Addison. Currently I have only successfully tested a couple hairstyles that don't clip horribly or crash the game. When I have time to test more, I will likely upload more varieties! 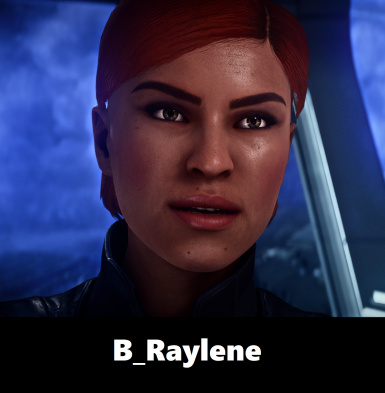 This mod should not conflict with any other mod that changes Addison's appearance. Looks best with Femshepping's Addison face retex! Special thanks to EbenHawke for assisting me! 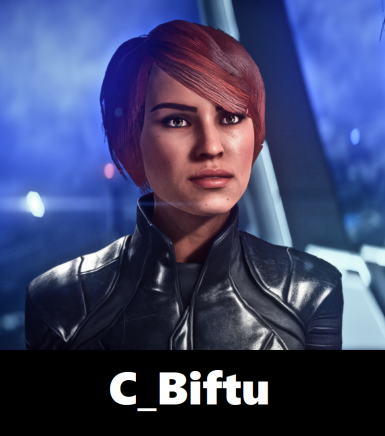 For those who are interested in using the frosty tool suite to create their own hairstyle swap, the preset for Addison's hair can be found in game/characters/appearances/presets/global/ambappearancepreset_global_nexus_colonial_director under item 3 in that directory.